Greetings family; We welcome you to another intellectual conversation, concerning our martial way of life and the effects it has on our life outside of the training halls. Please join your host Soke Haisan Kaleak and his co-host Salim abdur Rashid Hanshi this Friday 8/24/18 at 8pm. We encourage you to share your thoughts and views with us And remember All thoughts and views are both encouraged and respected on this show. 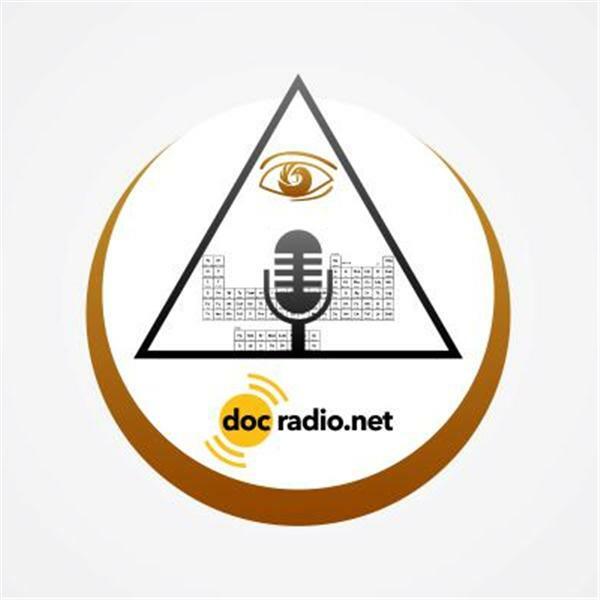 Call the show at 646-716-6825 or listen online @Docradio.net, Our shows are also archived @Docradio.net "Making The Connection with Soke Haisan Kaleak. As always "May your good be better and your better be blessed"